Electric scooters in today’s world are now being recognized as a convenient and a practical vehicle. It offers a lot of advantages as compared to the conventional ones when it comes to performance and fuel expenses. It is getting popularity now for some reasons (environment problems and fuel issues), but it’s actually not already a fresh concept. As evidence, records of its origin date from way back a century. It was said to have started in the year of 1985 when ideas about creating vehicles that are electrically powered have been formed. This was when Bolton Jr. applied a patent application for an electric vehicle on September 19 that year. At that same year on 08 of November, Libby had filed another patent application for an electrically powered vehicle. In 1987, Humber presented a display of an electric tandem vehicle at the Stanley cycle show in London, Europe. The source of its power are the four accumulators and an electric motor which is laid at the front wheel on the rear part. The vehicle, with a three- speed controller, is designed principally for racing purposes. It was said to have a range of about seventy-five up to a hundred miles. In 1919, Ransomes, Sims and Jeffries created an electric vehicle where the batteries are placed below the seat of its sidecar. It wasn’t permitted though in its trial test even if it has been recorded for commute-road purposes. In the year of 1936, a company of an electric motorcycle in Brussels, Belgium which is called Socovel was established by the Limellete brothers. It happened during the German stay but was granted permission, so they were able to continue their production. Since that time, they were facing fuel problems seeing that the World War II was going on at that time, so their release of electric vehicles can be considered to be at success. When the World War II was over, they stopped producing electric motorcycles and turned to creating the conventional ones. Overall, they have produced about 400 electric vehicles. At that same period, an inventor in the United States of America named Earle Williams have found a way to turn the conventional or fuel powered vehicle into an electric powered vehicle. These lead to the creation of ParCar whose popularity was growing at that time (World War II) where limited supply of fuel was a problem. The marketer company was then formed who has supported the manufacture of the ParCar model. Due to its popularity, the European company of Limellete brothers Socovel is said to be influenced by William’s model and thus their production of their own version of electric vehicles started. In the year of early 1970, the Corbin electric, a legal electric vehicle that is meant for road purposes was created by Mike Corbin. It was followed by another electric vehicle designed for road use that is powered by a battery and is known as the City bike. 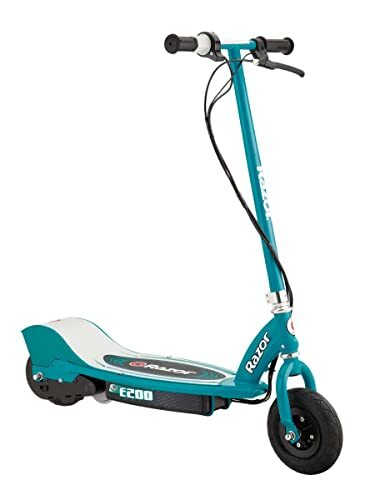 Let us find out the first happenings in the history of electric scooters. The 1st mass production of electric scooter called Peugeot Scoot’ Elec was in the year 1996. 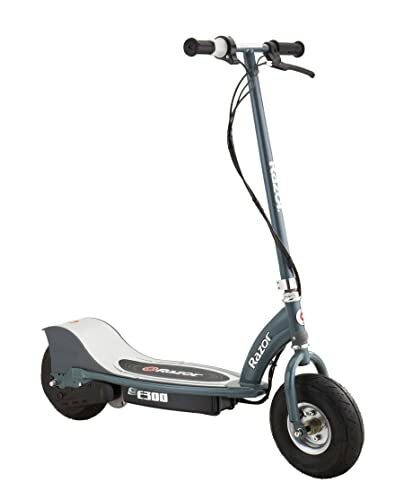 The electric scooter is powered by a nickel cadmium battery with a range of about 25 mi. A lot of progress was made in the year of 1960 to 1970 when it comes to electric scooters. In this period, a battery company called the Union carbide produced alkali fuel that is intended to be used in an electric motor. The production of legal electric machines was also made in this period. This was the first time that a lot of electric-related machines are being seen on the roads. The very 1st Mt. Washington Annual Alternative Vehicle Regatta was in the year of June 1975 which was founded by an environmentalist Charles MacArthur, together with Mike Corbin. The event was situated at Mt. Washington, New Hampshire. The event was created for the purpose of concluding the possibility of electrically powered vehicles as an alternative transportation. The 1st electric off-road race happened on April 2009 from 04 until 05. The event was called 24 hours of electricross that is promoted by Zero motorcycles. 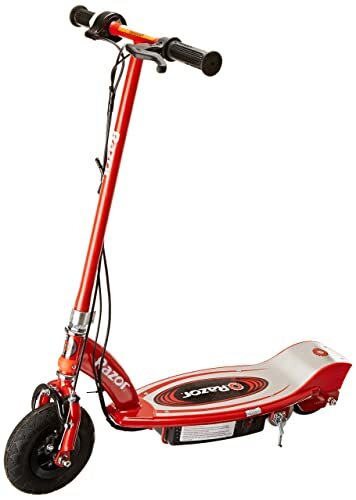 The 1st highly commercialized electric scooter was released in 2006 by Vectrix which is called the Vx-1. 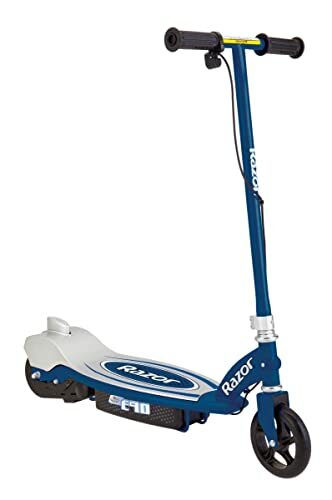 What to Do When Scooter is Not Charging? 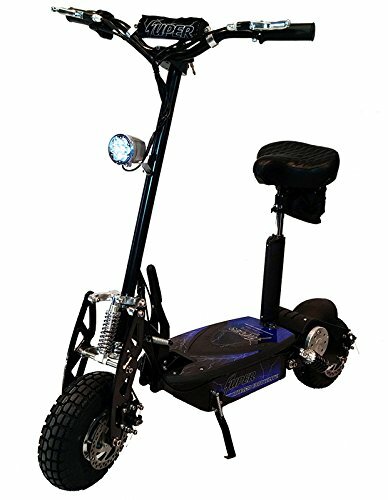 Copyright text 2016 by Best Electric Scooter Reviews 2016.